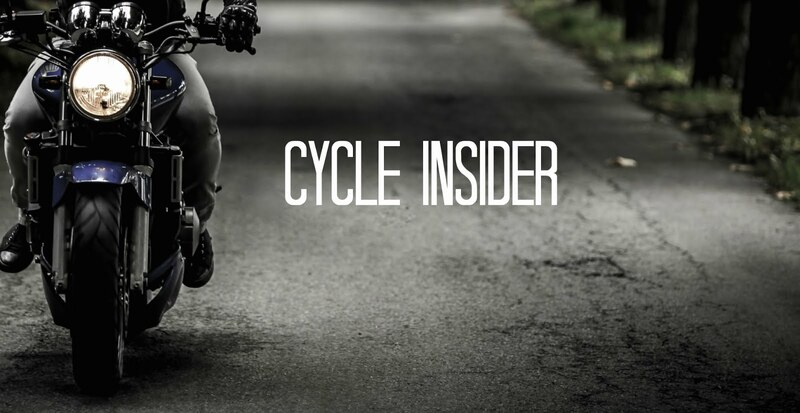 We know you live and breathe motorcycles, but did you see these motorcycle-related news stories from June? Check them out and see which story you think was the highlight of this month. Ducati released a teaser for the ‘end’ edition of the legendary 1299 Panigale, following the model’s formal unveiling at Laguna Seca on July 7th. The attention-grabbing ad reads the phrase “When The End Tells the Whole Story,” hinting that this may indeed represent the very last edition of the renowned model. How would you feel if this were the last ever Panigale model? New Mexico, Oregon and Oklahoma are the most recent states to reclassify licensing requirements for the Polaris unit. Drivers now only need to carry a valid automotive driver’s license, rather than an additional motorcycle license or endorsement. 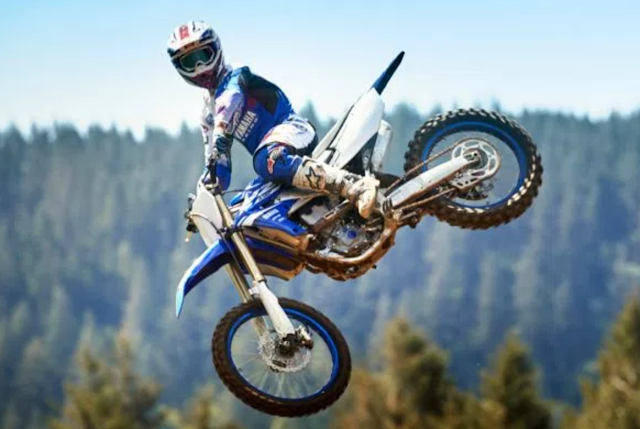 The company released their lineup of 2018 Motocross and Cross-Country units toward the middle of the month, including the new YZ450F motocross bike, TW200 and XT250 dual-sport motorcycles, and the V-Star 250 Cruiser. Yamaha also grew their offroad powersports unit lineup, including new editions of the Kodiak 450, Kodiak 700, and an all-new Grizzly. Kawasaki presented the newest, updated edition of the Jet Ski SX-R earlier in June, and people are loving it. The stand-up hasn’t been remade with updates since 2011, and reviews of the launch seem to be going extremely well. 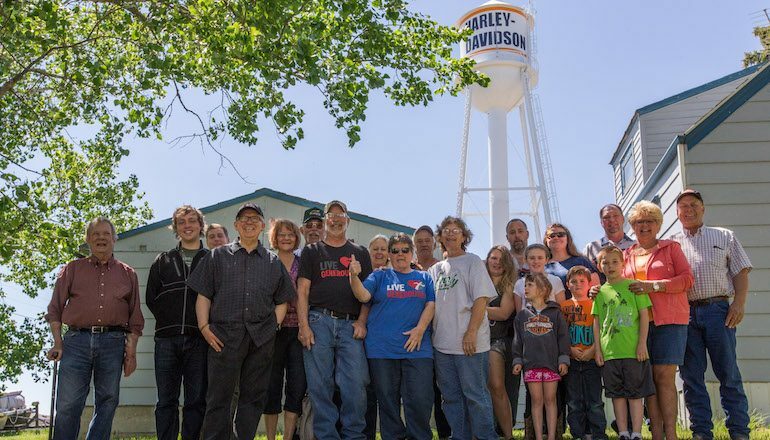 Harley-Davidson has announced that they will be instructing an entire town in North Dakota on how to ride a motorcycle. The town, appropriately named ‘Ryder,’ only has a little over 80 residents, around 50 of which who are qualified to actually begin riding. The course is associated with a local Harley dealership, and you can follow the story using the link above. 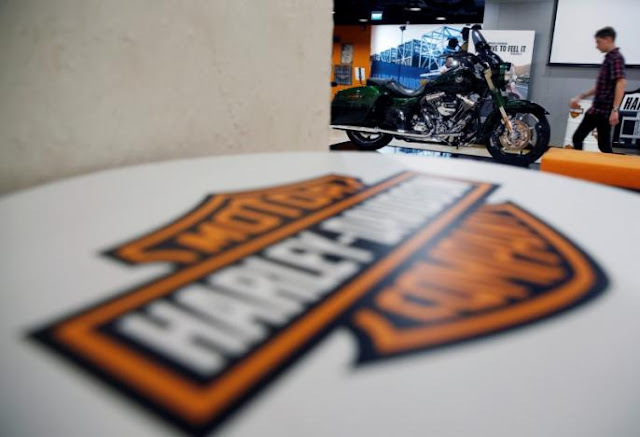 The U.S. Consumer Product Safety Commision (CPSC) has confirmed that Kawasaki will be paying a penalty fine of over $5m to resolve ‘failure to report’ charges. Retailers, manufacturers, and distributors are all required by federal law to file reports of potential defects to units within 24 hours of discovering evidence or receiving related information. More than 30k Teryx models from 2012-2016 were involved, potentially initiating unreasonable risk for riders. Be sure to check and see if your model was included - everyone should know whether or not their vehicle is safe to ride! At the beginning of the month, thousands of Can-Am Spyder owners came together in Canada to celebrate the 10th anniversary of the revolutionary three-wheeler. Three special edition models were unveiled for the anniversary, all marked by incredible an jet black color with liquid gold accents. Check out more details on both the event and special anniversary models by clicking the link above. Numerous reports have suggested that Harley is definitely preparing a bid to purchase Italian rival Ducati, and if the purchase were to be made, the joining could be worth up to $1.5b. Only time will tell who the next owners of the Italian producer of unparalleled four-strokes and V-twins. Which of these news updates is the biggest highlight of the month for you? What other news caught your attention this month? Comment and let us know!